Country Singing/Songwriter Kaitlyn Baker was in the Mansion Entertainment recording studios this past week with manager, Scott Arnold, working a holiday single release for the upcoming Christmas season. Kaitlyn was born and raised in Pound, Virginia, a small coal mining town (population 1,073) nestled in the heart of the Appalachia region with its profound and rugged beauty in its landscapes, culture, and people. At seven years old, Kaitlyn climbed on a stool in church and first sang her heart out. From that simple, rural-American start, Kaitlyn has since completed several albums, became involved in songwriting and co-writing with some of the best songwriters around, including professional songwriters in Nashville and has opened for Billy Currington, Doug Stone, Sawyer Brown, Rhonda Vincent, Sammy Kershaw, Brett Eldredge, Josh Gracin, and others. She has also toured the country performing at high profile venues such as Toby Keith’s in Cincinnatti, OH, The Island in Pigeon Forge, TN and the World Famous Tootsie’s in downtown Nashville. 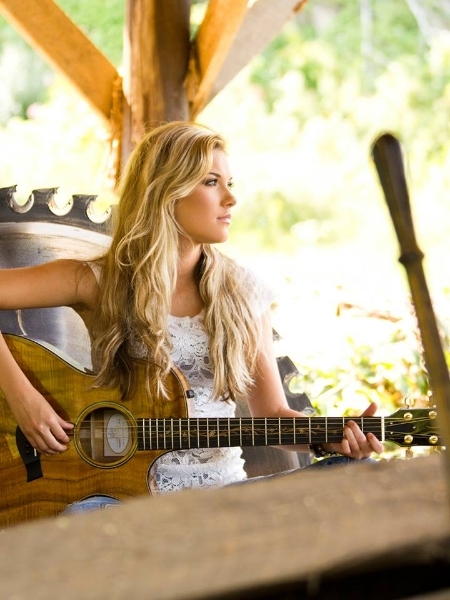 Kaitlyn’s single release, “Coal Train”, was included in the 2015 ACM Awards ZinePak.The 2-CD compilation featuring songs by established stars and emerging artists, was released exclusively at Walmart. The project debuted at #4 on Billboard’s Top Country Albums Chart and MusicChartsMagazine.com named Kaitlyn as their April 2015 “NEW DISCOVERY”. 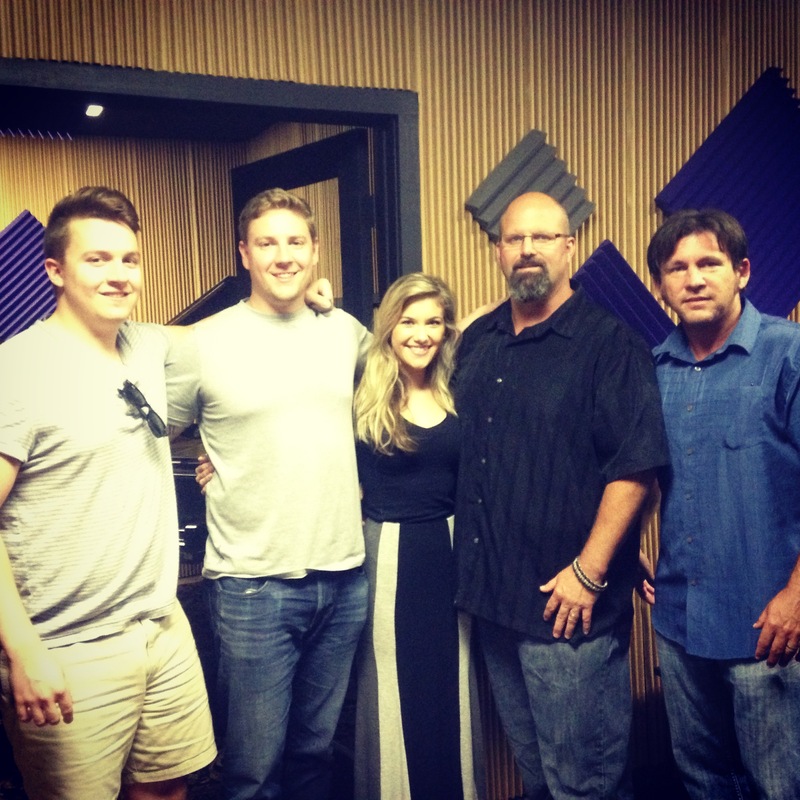 Add to all that success Kaitlyn’s radio and television appearances and that has made for a busy and successful year. One that Kaitlyn will close out with a little Holiday Cheer!